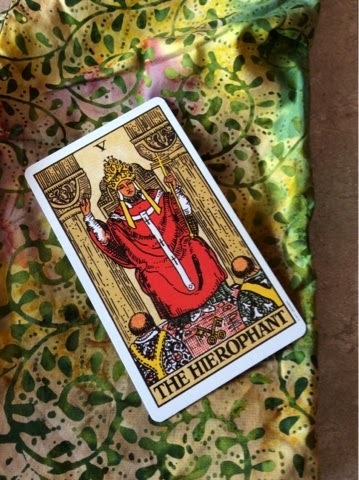 Many thoughts are brewing in my mind regarding the The Hierophant, organized religion, the number 5, spirituality, truth seeking, and truth living. Once those thoughts have bubbled sufficiently, I plan to post again. In the mean time, if you have any thoughts you want to share, comment below or on twitter @cedarcrowandmoon.